The Fountaingrove area was first settled by Thomas Lake Harris. Harris purchased 1400 acres of land for a mere $21,000 and established his commune in 1875. A number of buildings were erected including a winery which produced 70,000 gallons of wine, about 90 percent of the wine in Sonoma County at the time. 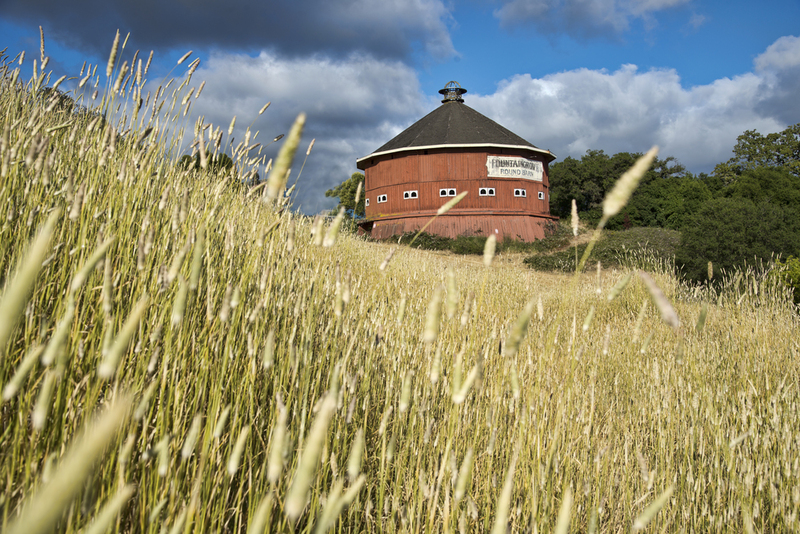 The Round Barn was built in 1899 and is the landmark for the Fountaingrove Ranch. It was built by John Clark Lindsay, a contractor from Napa who settled in the area in 1898. Lindsay was hired to build the barn by Kanaya Nagasawa who came to Sonoma County with Harris. The Round Barn is actually a 16 sided building approximately 70 feet in diameter and almost 60 feet high that originally housed the horses used in the vineyards. 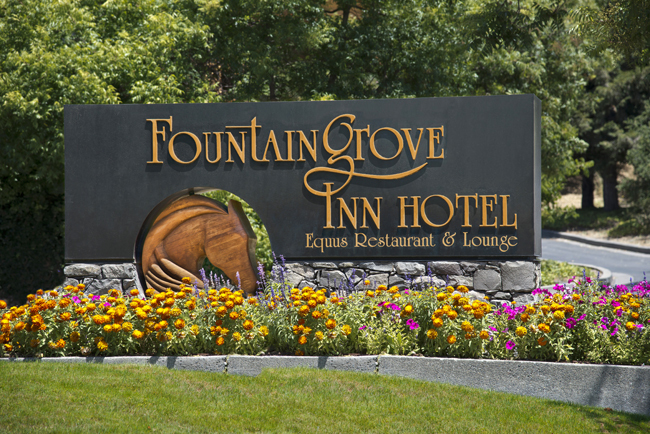 At the Fountaingrove Inn, business and leisure travelers alike will discover simple elegance, gracious hospitality and all the amenities one could desire. Located only 65 miles North of San Francisco and Oakland airports, the Inn is the perfect location as a home-base for your wine country excursion. The towns of Sonoma and Healdsburg are in Santa Rosa's backyard as well as the popular wine regions of Russian River, Sonoma Valley, Dry Creek Valley and Alexander Valley. Sonoma Wine Country boasts over 300 wineries, many within a short scenic drive from the hotel. Whether it is your first time to Sonoma County or a return visit, there is plenty to discover and explore. Sonoma County...the perfect destination anytime of year.